The Gapi managed Credit Guarantee Fund “Agro-Garante” has by the end of 2017 guaranteed around MZN 180 Million (US$ 3.000.000) in bank loans to approximately 70 Small and Medium Enterprises (SMEs) engaged in agribusiness. The Danish Embassy (DANIDA) supported the creation of the guarantee fund in 2014 and contracted Gapi to manage the Fund’s operations. The objective is to increase SME agribusiness access to credit through risk sharing with commercial Banks using their own funds. To date, 3,500 new jobs were created. 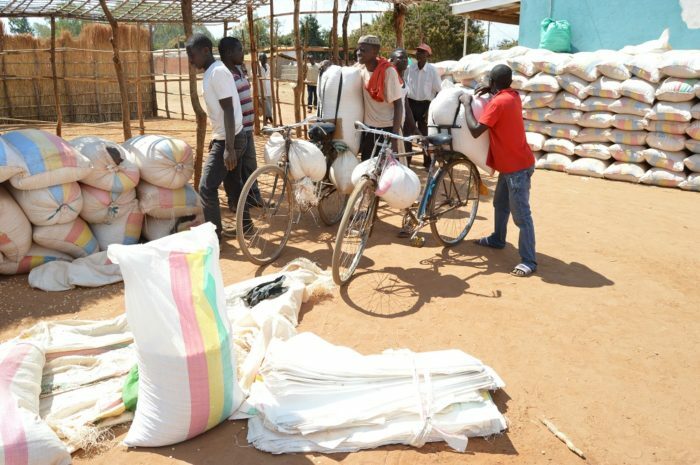 The Fund beneficiaries are typically companies operating nation-wide throughout the agriculture value chain including the supply of inputs, production, conservation, storage, processing, transportation and marketing of all agricultural products (except forests) and poultry. Thus far, Agro-Garante has provided guarantees for loans to four of eight partner commercial banks: Millennium-BIM, Banco Terra, FNB and BCI. This visibly demonstrates that “our banking system is available to develop tools and solutions that improve the quality and diversity of financial services that our population and our entrepreneurs seek,” says Amiro Abdula, Gapi’s Financing Director. SME companies faces several challenges to their development. The main one being restricted access financing as commercial banks are traditionally very risk averse. Thus, the Agro-Garante fund has been instrumental in reducing the limited access to financing by SMEs in the agribusiness sector. The Agro-Garante fund means that risks are greatly reduced and therefore widens the scope for commercial lending to the SMEs. .
“This Guarantee Fund was designed by national experts under the coordination of Gapi and the Danish Embassy. In an initial phase, four to five banks were expected to join. 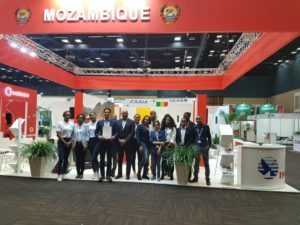 However, AMB’s (Mozambican Association of Banks) involvement and the interest shown by most of its members, in the start-up phase, already foreshadowed the impact this initiative would have on SME financing”, concluded Abdula.